1-OWNER Carfax Certified! RARE DIESEL TDI! EXTENDED FACTORY WARRANTY! SE EDITION! 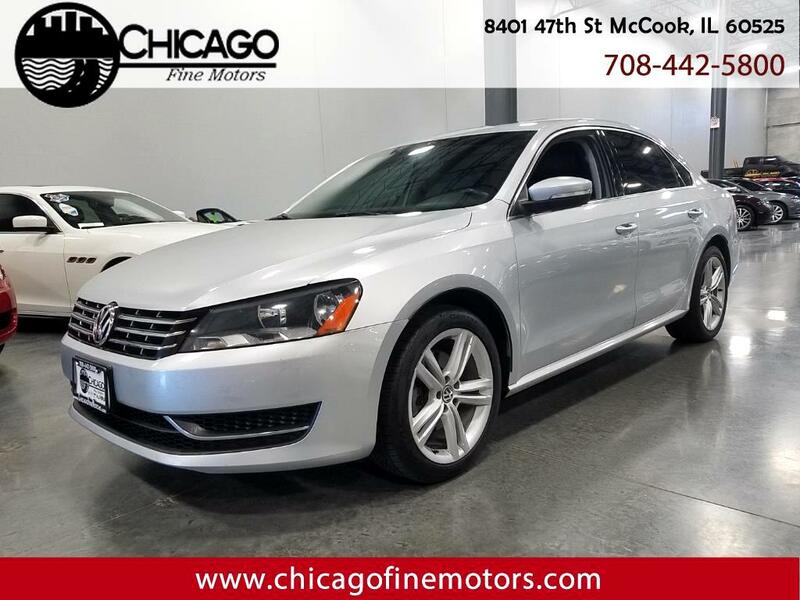 Fully Loaded inside with Black Leather Heated seats, Premium Sound System, Premium Touch Screen Radio, Bluetooth, Sunroof, key-less entry, power windows, power locks, CD Player, and many other options! Powered by a Turbo Diesel 4-Cylinder Motor and Automatic Transmission! Nice condition inside and out, and drives good! One Owner, Carfax and Clean Title!